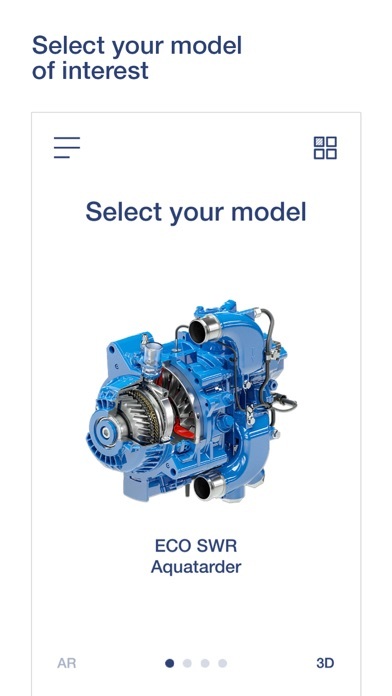 This app uses Augmented Reality to showcase detailed information on new and innovative Voith products and solutions for trucks and buses. 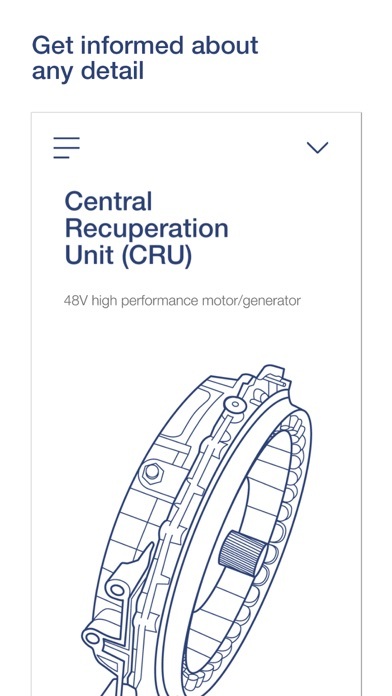 This includes the new DIWA NXT (with CRU) transmission for buses, the LP560 air compressor, the retarder VR 115 CT and the ECO SWR which uses water for braking. Discover the main features of these products by exploring 3D views of the models in real environ-ments. 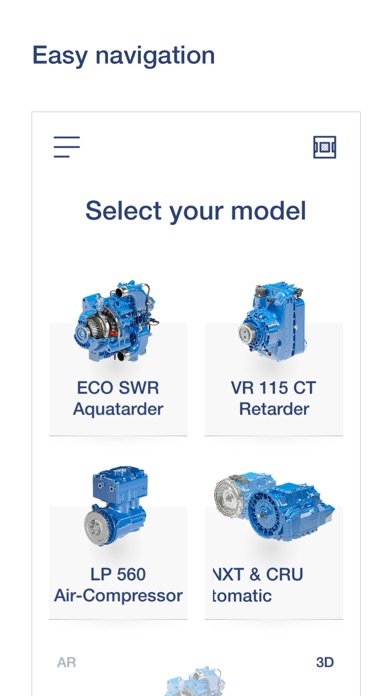 The AR-functionality provides an informative look into the different parts of the products. Voith is a global technology group. With its broad portfolio of systems, products, services and digital applications, Voith sets standards in the markets of energy, oil & gas, paper, raw materials and transport & automotive. 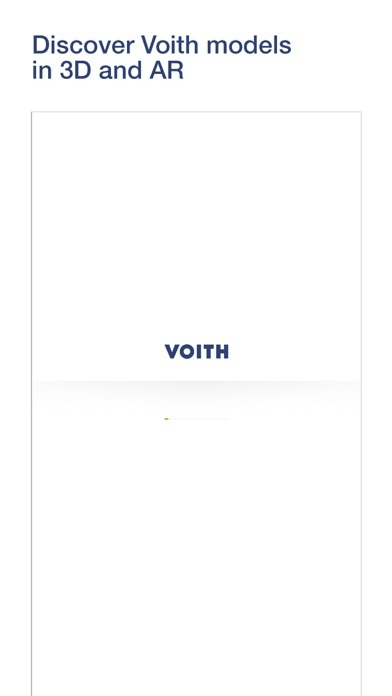 Founded in 1867, Voith today has more than 19,000 employees, sales of € 4.2 billion and locations in over 60 countries worldwide and is thus one of the largest family-owned companies in Europe.